The Moving Up Ceremony was a special celebration! It was so much fun to see the fifth graders perform beautiful songs, show their gratitude, and star in their own music videos. Every year I sit down and write a poem for my students at the end of the year. Here is this year's "I Will Always Remember..." poem. And Spencer's passion for technology. Have a great summer and I can’t wait to hear about your adventures in middle school! This is an exceptional, kind and intelligent group of students. I have enjoyed getting to know them and working with them this year. I hope you have a relaxing summer and enjoy spending time with family! I can't believe that the end of the year is here... Saying goodbye always comes with a mixture of joy and sadness. Looking back at the beginning of the year students have grown, blossomed and matured in so many ways. I am proud of how far they have come. They are curious and passionate and have an exciting future ahead of them. I feel fortunate to have been their teacher this year and am appreciative for your support. We were busy this week with practices for the Moving Up Ceremony and finishing up summative assessments. Please take the time to check out your child's blog. These blogs are a record of the growth and learning that have taken place this year. The letters they wrote for the summative assessment are full of facts and humor! As they enter the teen years, definitely remind them of these health plans. Many talked about sugar, exercise, healthy eating, drug use, smoking, and relaxation. A huge thank you to Dr. Sison for speaking to us about the toll that stress has on the systems of the body and teaching us some easy ways to slow down and chill out! Thank you also to Mr. Ravelo for speaking to us about the function of the human ear and ways to protect our ears. *Spend time on Khan Academy, all students have an account with their school email, or they can sign up for an account with a home email. Read, read, read- Start your own book club with your child by reading the same book. Students love talking about the books they are reading. *Set up a blog or continue using kidblog to keep writing this summer. Once again, thank you so much for your support this year. It has been a year of tremendous growth and tons of fun! *Click on the Youtube version of the video on the top so you can see the full frames of each student. 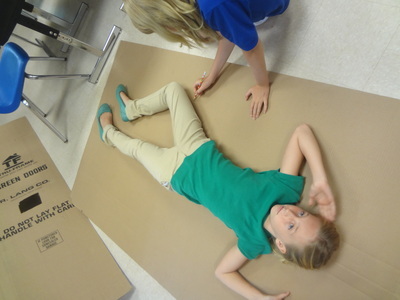 Students are learning about the human body systems and how to maintain a healthy lifestyle. then identify at least one healthy habit and use scientific facts to explain why this habit is healthy. They will also identify at least one habit that they plan on implementing and use scientific facts to explain why this habit is healthy. In the media center, students will work on a fun way to present their plans for a healthy lifestyle. *See pictures below of some of the creative 3-D cell models made by students. During this unit we are also talking about rites of passage and expectations and changes that happen as we get older. The 5th graders stole the show with their lively Tahitian Dance. It was exciting to see them perform with so much enthusiasm and confidence! 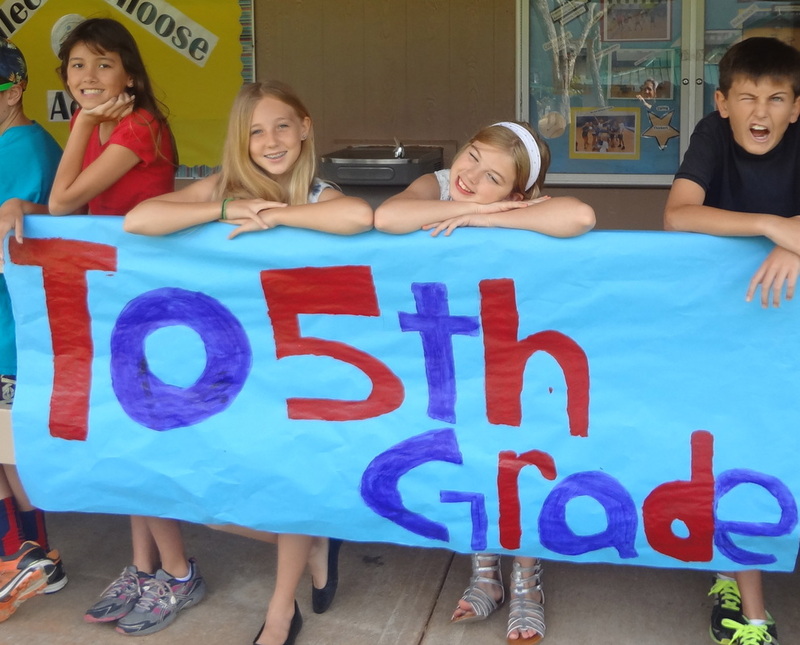 *5th Grade Moving Up Ceremony -Date will be announced soon! Central Idea: The systems of the human body are affected by an Individual's lifestyle and choices. They will share their cell models on Monday! 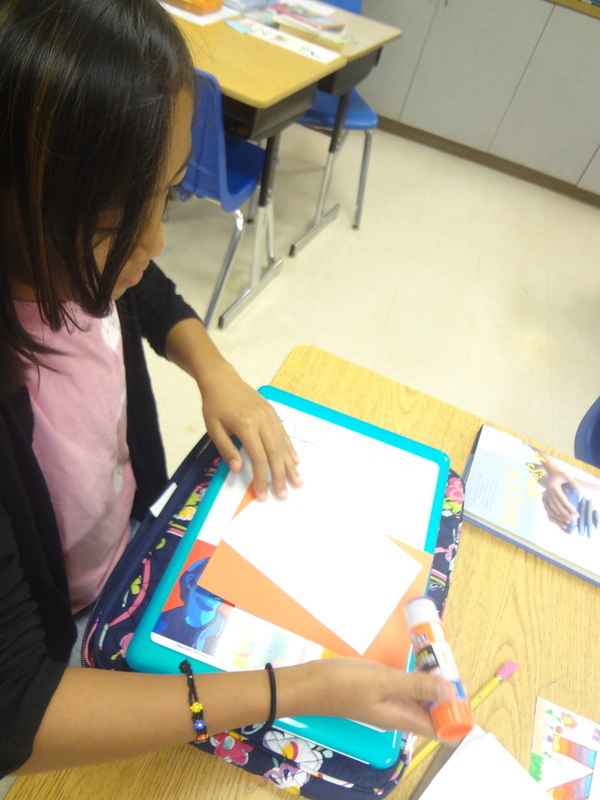 The summative for this unit is for students to keep a health journal, reflect on their habits and identify an area they feel is important to leading a healthy lifestyle. They will conduct an inquiry into this healthy lifestyle choice and then present their findings to their peers. Students are learning about all of the different systems of the human body. *You will be receiving information from Ms. Sprague and our school nurse about how students will learn about the reproductive system of the body. 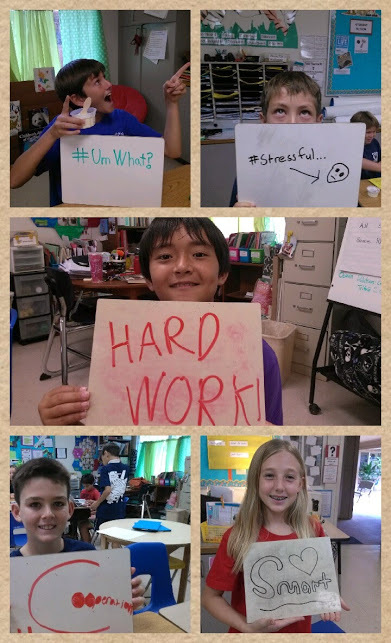 After conducting parent interviews, students created I Used to ... But Now I... Poems. These poems are insightful and heart touching. Check out the poetry on your child's blog and take a moment to leave a comment. 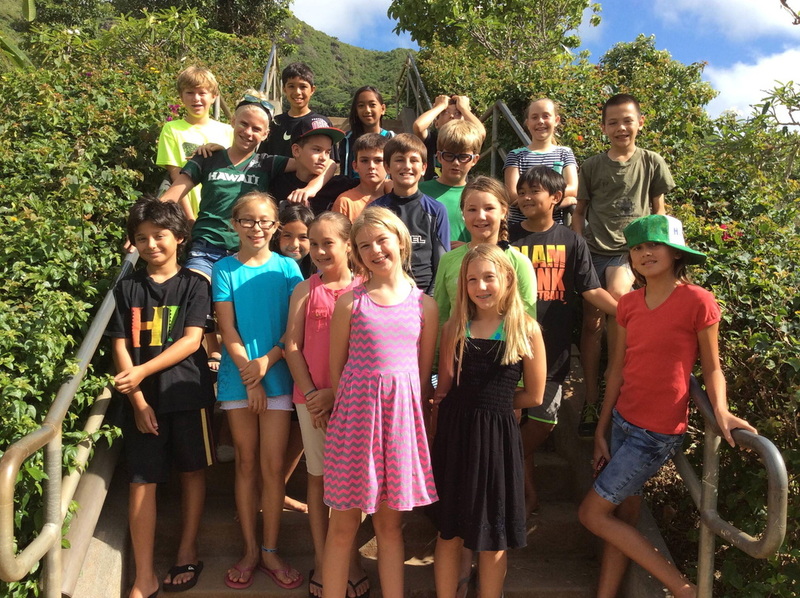 We have celebrated quite a few birthdays in the last two weeks- I was on a PYP School Evaluation visit so I was unable to capture pictures of the birthday kids but Happy Birthday to Nicole, Ellie, Kaiea, Katelyn & Kamalu! Our "Baby" Bulletin Board is ADORABLE! Visit the classroom to see how much we've changed. If I had one word to describe Exhibition, it would be proud! I am so proud of the passion, knowledge, and enthusiasm that the fifth graders demonstrated during Exhibition. 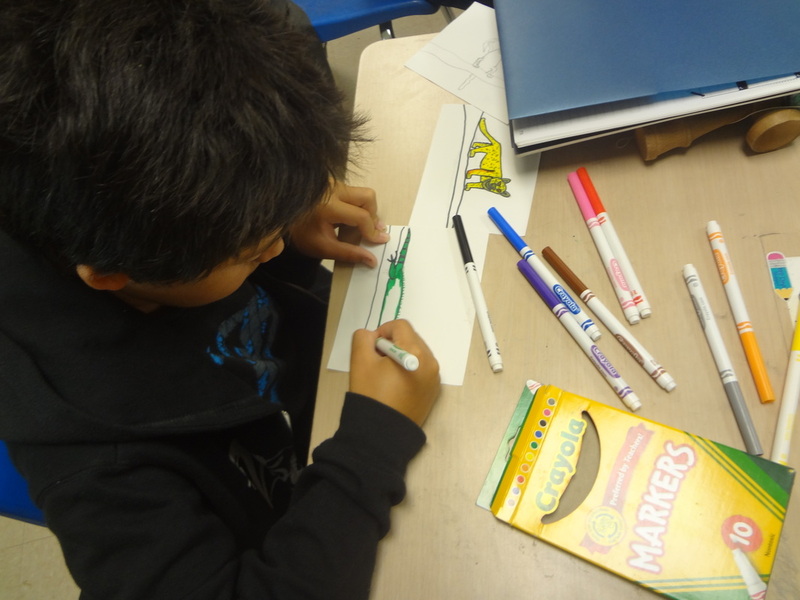 Last Tuesday night truly felt like a Celebration of all of their learning. I am hopeful and confident that students feel empowered to take action and create the changes that they want to see in the world! Thank you so much for your support throughout the process. All of us are ready for a well deserved 3 day weekend. I hope that your family has a peaceful long weekend. *Please help your child find a baby picture. 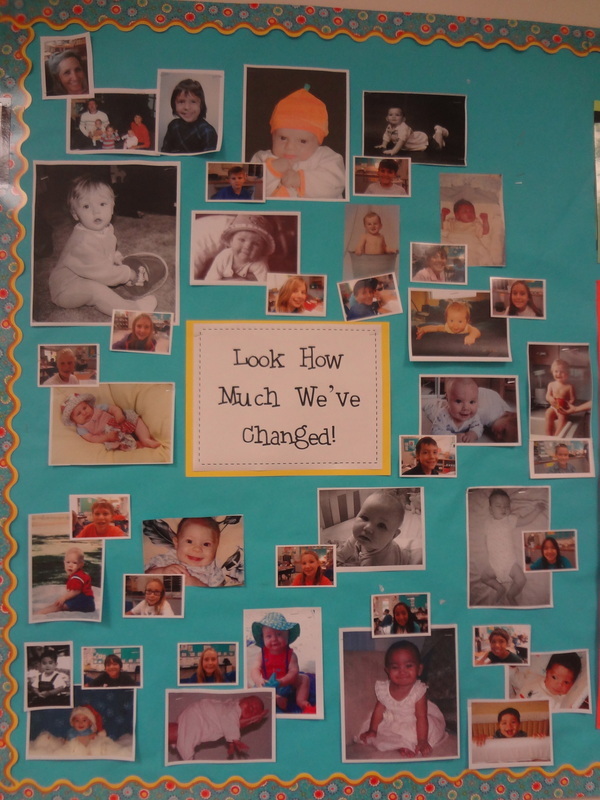 We will post these pictures on our Unit of Inquiry Board to celebrate the "Ch... Ch... Changes" that our bodies undergo as we grow and mature. Exhibition is just around the corner. Today we put it all together and practiced for each other. On Monday, students' will practice their presentations one more time and present to Ms. Foley's and Ms. Gamble's classes. You can help your child prepare for Tuesday's Celebration by looking over the earlier email that I sent out this week. Students need to feel confident (the result of practicing) in how they are going to communicate their message to the audience. 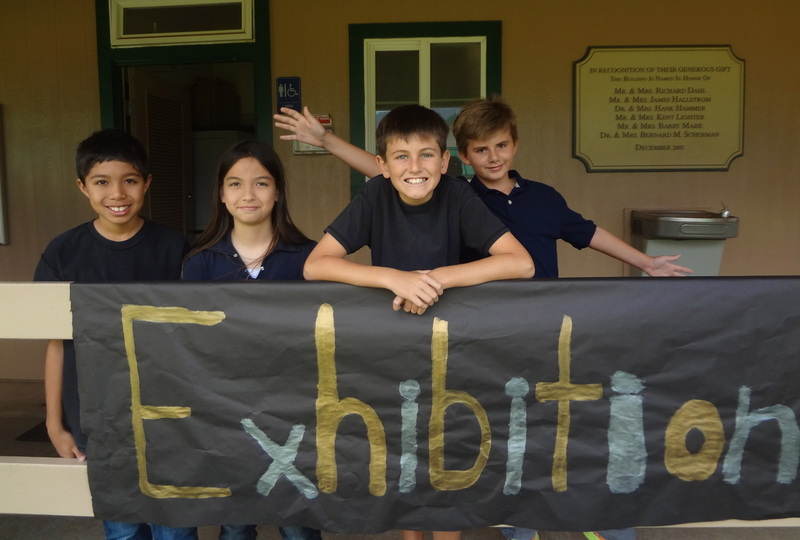 Ask them how they feel about Tuesday and the final presentation, are they able to answer the questions on the Visitor's Guide, what are they planning on saying when someone comes up to their exhibit, and ask them to tell you what the best part about Exhibition has been so far. Reflection is one of the important elements of the PYP and we have been reflecting throughout the entire process. The best part about exhibition through my perspective would be being able to take action and helping the people around us. We also get to meet new people and find out different ways that we can help our community. 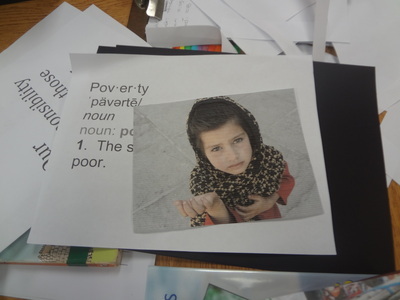 My exhibition topic is poverty and the way that my group and I took action was by meeting with Family Promise of Hawaii. Family Promise of Hawaii is an organization that helps those in poverty and who are homeless. We helped Family Promise by asking all of the Lower School to take action with us by donating. Our drive started April 1 and so far we have a lot of donations! My group and I just know that Family Promise is going to love our school’s donation and that we’ll have a great presentation. The thing I like best about exhibition is working as a team. I liked working together the best because we all got to get to know each other and we have new ideas. I think that working together also helped our group balance out. We all learned skills from each other and are better learners, inquirers and people. 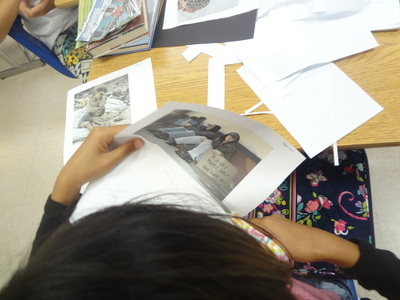 Working in a group and collaborating was my favorite part of exhibition. My favorite part of exhibition is working on the display because it is the time to be creative. You can be creative any time in exhibition but the display is the most creative. It is fun to come up with ideas, then actually making it happen and then presenting your ideas and research. Some people aren’t that creative, but love to be creative. I am one of those people. I don’t come up that many great ideas, but I make them better. I love exhibition!!! The best part about exhibition would have to be everything I learned. Not only did I learn about video games, I learned how to manage my time better and learned some good partner skills. My favorite things that I learned all had to do with technology. I learned how to make a google doc, how to send a proper email, and learned some tricks that make researching easier. Exhibition is a great learning experience. 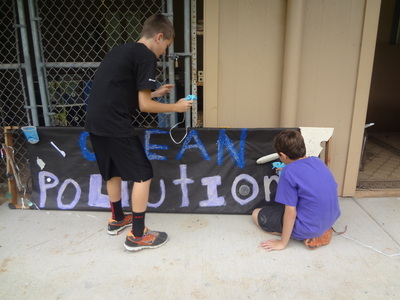 My topic for exhibition is Climate change, Climate change is a world wide topic so its interesting to learn more about how other communities are affected and not just the Hawaiian islands. I also like how all the topics my class mates are doing can sometimes be related towards your topic, so you are able to relate a lot information and actions that would help both topics. I also like how exhibition can open you up to many different things for example your group members, your topic, actions and people who are already working to make a difference in the topic and in there community. In exhibition you have to have many strengths in your group and you have to be able to share those strengths in your group, so I enjoy using my strengths and communicating throughout the process of exhibition. Exhibition opens you up to many different things in school and in a world wide view that makes you want to learn more. I am so proud of all of the growth and learning that has occurred throughout this entire process. I am a little nervous and excited for Tuesday, but most of all I'm just extremely proud of where this journey has taken us! See you on Tuesday for our Celebration of Learning! *Students need to be in the classrooms by 5:45 PM, dressed and ready to present. The Welcome Ceremony will be from 6-6:20 in the Wang. Exhibits open from 6:20-7:30. LJA has exciting activities planned for Earth Day & Science Olympiad. Thank you to Ms. Diersbock and Ms. Lufrano for volunteering to teach the Science Investigations that will be in E-7. Students move back to their original classrooms and pack up for dismissal. You are invited to join us for the fun! 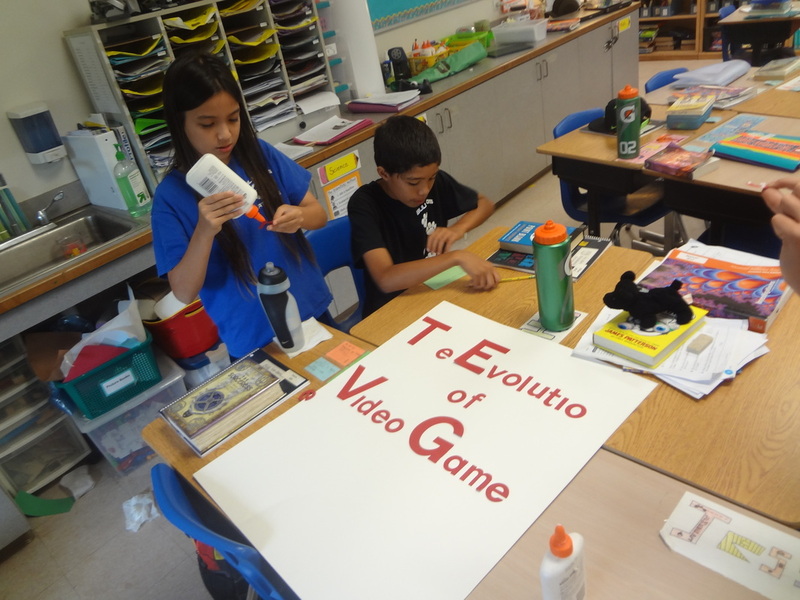 Our classroom is a beehive of activity and excitement as students create displays that will communicate their message. An interactive game, a dance performance, and a weather report are just a few of the displays that students are working on. It is exciting to see the creativity and enthusiasm. We have two weeks left to go and we can't wait to celebrate and show you what we have learned! The paper along with the scored rubric will be sent home Friday in the assessment folder. The papers have been edited, revised, edited, and edited some more. Students reflected about the written component of Exhibition and many found this to be the most challenging part so far. Researching was exciting and fun, thinking about new learning and synthesizing to put into their own words was more challenging. Please check out the reflections on your child's blog and post an encouraging comment. The research paper is just one part of the written component, blog reflections are also included. Check out the pictures below for a preview of what you can expect to see at the Exhibition Celebration on April 15th. On April 22nd students will celebrate Earth Day by going on a field trip to the Bird Ponds, returning to school in time for the school picnic at the Kerr Look Out. After the picnic we will head to the Loop for the Science Olympiad Torch Ceremony, and then return to the fifth grade classrooms for 3 exciting Science activities! It is going to be an action packed day! Would you like to volunteer and lead a hands on, completely planned science activity? Your help would be greatly appreciated, just Email me with an enthusiastic yes! Students are performing a very lively Tahitian Dance! 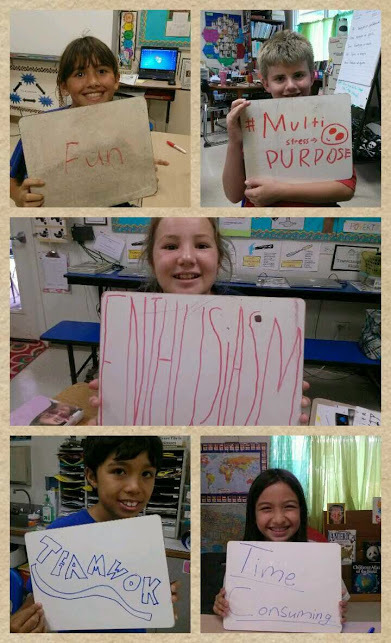 These are just a few words that students came up with when asked to think of one word to describe Exhibition. Our room has been an exciting place as students research, write, reflect, plan excursions, send emails and surveys, meet with mentors, interview sources and become more and more knowledgeable about their topics! 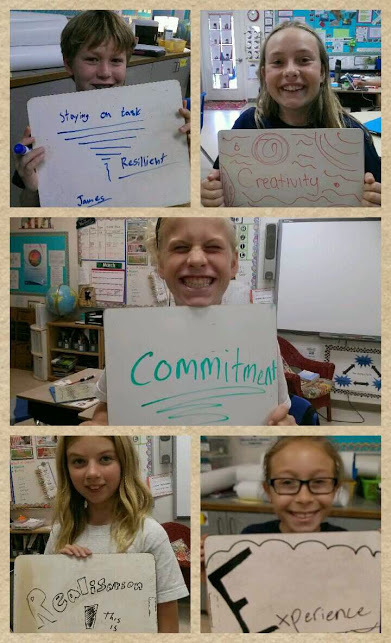 Their passion is contagious and all of us are becoming more mindful of our actions and how we impact the world! This week we will continue to edit and revise papers. 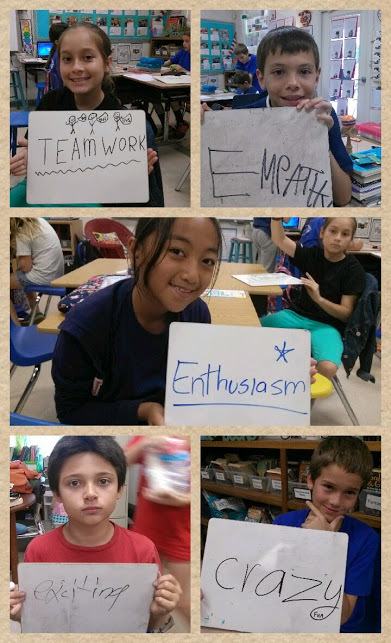 Students are also brainstorming different ways that they want to share their knowledge at the Exhibition "Celebration of Learning" event that is on April 15th. You may be asked to help with materials over the break. Thank you to those of who have helped out by taking students on their excursions. You can support your child during this process by asking questions. In what way are you contributing to your group? How would you rate yourself as a working member of your group? Why? What is your goal for the upcoming week? Spring Break begins Saturday March 22nd! The ice cream treats were the perfect way to end a Friday! 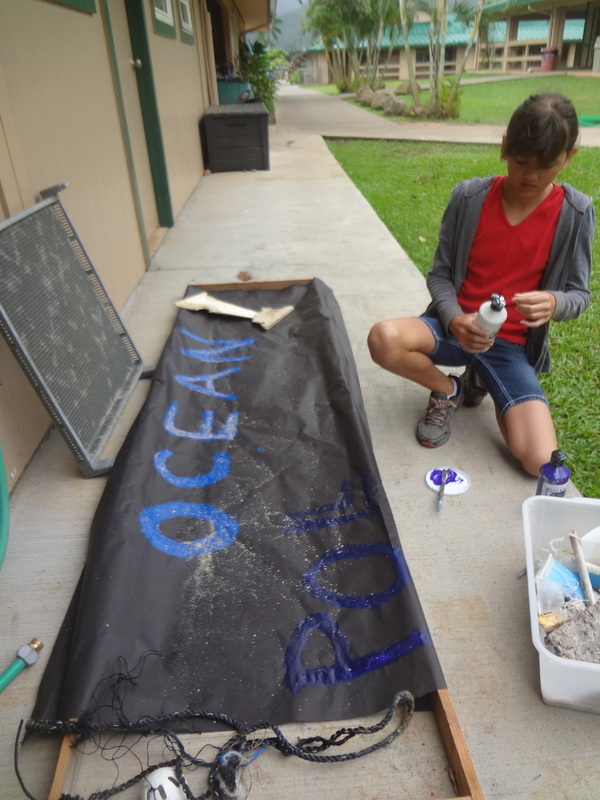 Exhibition is the culminating project for students in the PYP program and it is exciting to see students demonstrating the Learner Profile Attributes while immersed in their own units of inquiry. They are collaborating and communicating with each other. Inquiring through their research they are becoming more knowledgable and passionate about their topics! I am so proud of the work they have done so far. 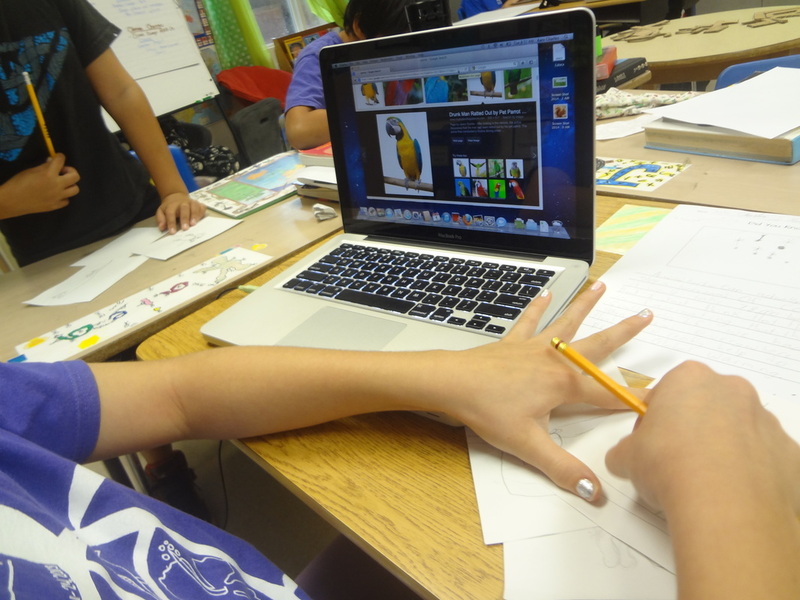 The central ideas and lines of inquiry are completed and students spent the week immersed in the research cycle. Many students are arranging field trips to talk to sources that can help them with their lines of inquiry, they may be contacting you to help drive them to their sources. Sustaining the world's ocean impacts resources. The way we communicate and interact impacts perspective and behavior. Deforestation affects the balance and health of the planet. * The roles trees play in the health of the planet. Climate Change affects communities and people. Poverty affects people and communities in many ways. Thanks for all of the goodies that were brought in for Books and Bagels. It was a fun way to spend the morning, and the fifth graders were happy to share their love of reading! We were busy this week, diving deeper into the Exhibition Process. 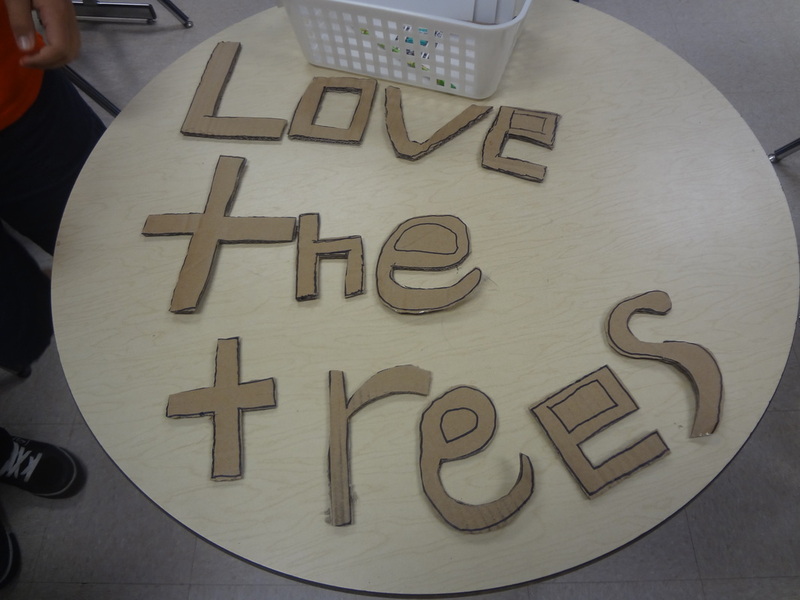 We developed central ideas and our lines of inquiry. The central idea is the big overarching idea and the lines of inquiry guide us through our research. 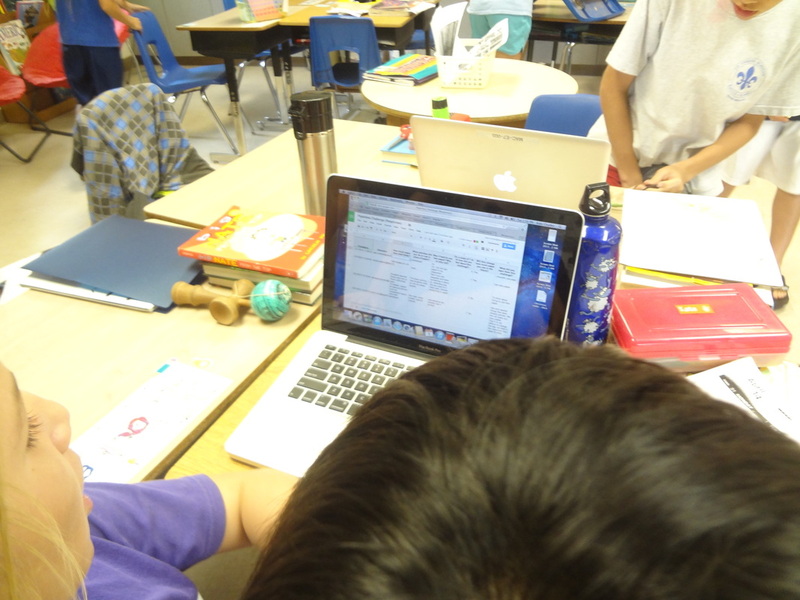 Students are searching for sources and beginning their research. They will share the work they are doing next week during Student Led Conferences. I have attached the Student Led Conference Guide so that you have an idea of the types of activities you will be doing with your child. 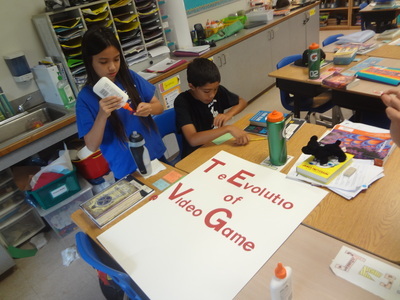 The Student Led Conference is a time for you to see your child in action in the classroom. It is also a time to celebrate their learning! I am looking forward to seeing you at our annual Books and Bagels event this Monday. At 8:00 we will listen to a guest speaker, at 8:40 we take a break in the classroom for Books and Bagels and then we have another presentation by a local television news reporter. Teacher, Book Lover, Swimmer, Exercise Enthusiast, Quilter, Traveler & Mom.